We use a combination of our barrier spray, tick tubes and habitat management in our tick management program. The rates of Lyme’s disease and other tick borne illnesses are on the rise.The northeast has one of the highest rates of Lyme’s disease in the country. You might be using a personal repellent but those wear off. the only way to protect yourself and your family and pets is by using a professional tick control company. We will then place tick tubes and bait boxes in order to reduce the juvenile ticks. Our tick tubes and bait boxes are placed strategically around your property to mitigate spread by mice. That’s right we said mice.  Red Carpet Mosquito Control uses tick tubes and bait boxes that rely on the natural instincts of mice. The tick tubes contain cotton that the mice use as nesting material. The Cotton is treated with a EPA approved insecticide that kills tick and fleas. The insecticide coats the mice fur in order to kill and insects like ticks and fleas. The mice are not only protected from spreading tick borne diseases and flea’s but they become mobile exterminators killing ticks and fleas that they come in contact with. Our bait boxes attract mice and as they come in and out they are forced to go through brushes that are coated with insecticide. It is important to speak with a professional tick control company like Red Carpet Mosquito Control, in order to identify the placement, timing, and quantity of tick tubes, or bait boxes needed on your property. 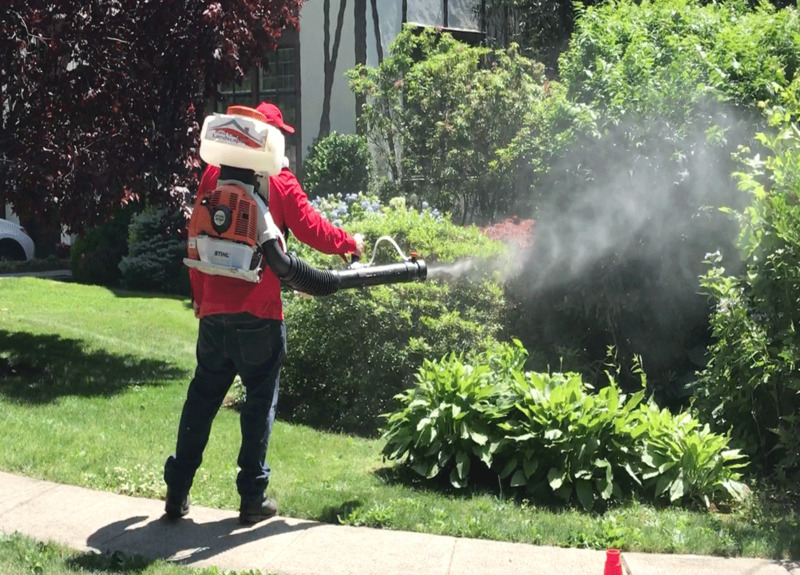 Then Our technicians apply our barrier spray that kills any ticks that are present on your property. Ticks can carry Lymes disease, Rocky Mountain Spotted fever, powassan virus and other deadly diseases. Our barrier treatment will kill adult ticks as well as there eggs on contact. Please let us know if ticks have been a problem for your family, pets or on your property. 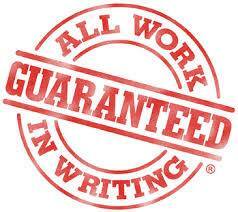 EVERY JOB IS 100% SATISFACTION GUARANTEED, OR YOUR MONEY BACK. ITS OUR PROMISE.